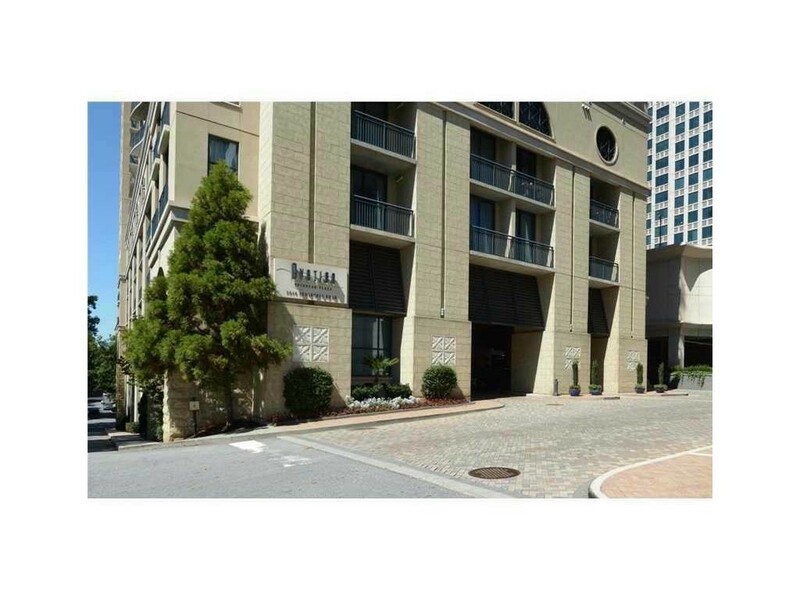 Located in the Ovation Condos, next to the shops & restaurants at Buckhead Village, this 1ba Studio condo is in the heart of the city. It features full amenities including: 24hr concierge, pool, fitness center, game room, and media center. The unit is on the 13th floor, with stunning views of the Atlanta skyline. Carpet throughout the main living areas, an open floor plan, large kitchen with granite counters & stainless steel, and a walk out balcony all add to the beauty. Monthly rent also includes water, cable, trash, and all amenities listed above. AGENT ONLY SHOW!